How did Australia’s earliest human inhabitants reach the island continent? Which discovery ushered in a new era of immigration, prosperity and technological advancement? How did a far-flung colony and military outpost transform into one of the wealthiest and most peaceful nations in the modern world? This detailed illustrated history of Australia journeys from the formation of the continent to the growth of a modern, thriving nation. Clear, accessible text offers explanations of key events and the people behind them. 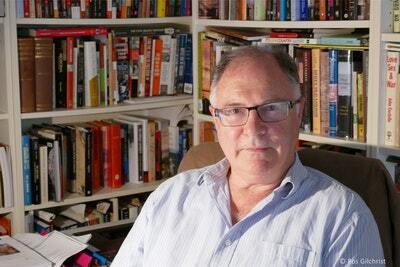 From the enduring cultures of Australia’s Indigenous people, European exploration and colonisation, and the tragic impacts of two world wars, The Story of Australia concludes with the exciting fast-paced development of the last decades of the 20th century. Produced in partnership with the National Museum of Australia, The Story of Australia draws on the museum’s rich collection of objects, photographs and artefacts. 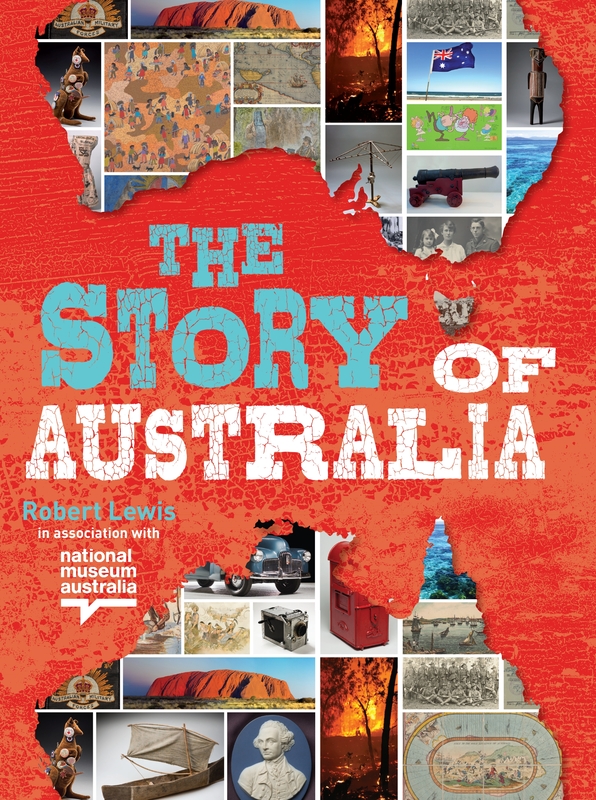 Entertaining, colourful and inviting, The Story of Australia is the essential history resource for every home and library. 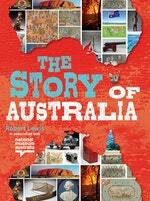 Love The Story of Australia? Subscribe to Read More to find out about similar books.